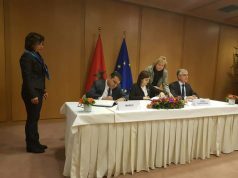 Rabat - Morocco and the EU issued a joint statement Friday at the end of their negotiations saying they had agreed on the content of the fisheries agreement. 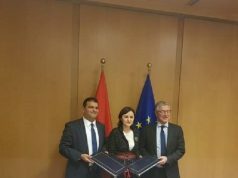 Rabat – Morocco and the EU issued a joint statement Friday at the end of their negotiations saying they had agreed on the content of the fisheries agreement. 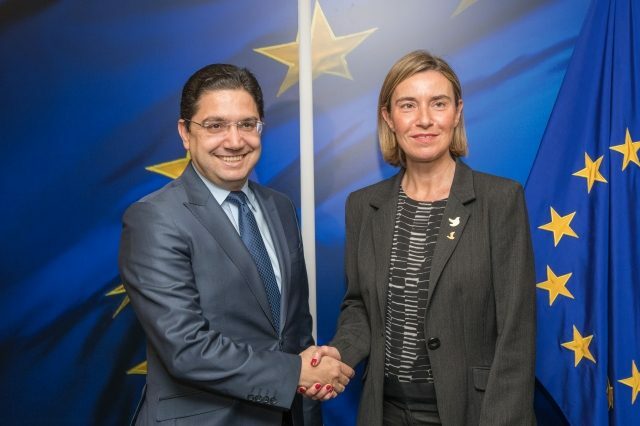 In an interview with Spanish Radio Nacional, Planas said European fishing boats would not be able to fish in Moroccan waters for “a few weeks or who knows if a few months.” The agreement could be ratified and entered into force as of September in the European Parliament, he said. 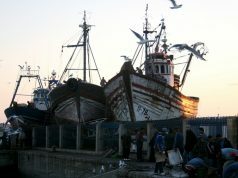 Planas said he already gave instructions to compensate Spanish ship-owners and crew members during the time they cannot work, following the expiration of the previous EU-Morocco fisheries agreement on July 14. 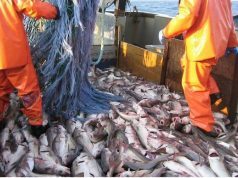 On February 27, the Court of Justice of the European Union (CJEU) excluded the Western Sahara territorial waters from the fisheries agreement. The ruling complicated the renegotiation of the deal, causing the previous deal, agreed in 2014, to expire before a new deal was reached. 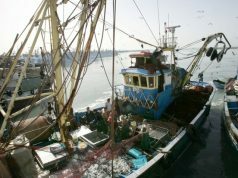 The expiration of the fisheries agreement forced EU ship-owners to leave Moroccan waters. Negotiations to renew the agreement started in April. 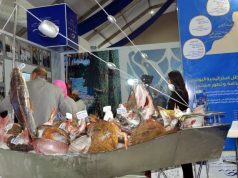 The Moroccan government did not reveal the details of the fisheries agreement with the EU. Government Spokesperson Mustapha El Khalfi said Thursday the government would announce the agreement immediately after signing it.